Sunday’s edition of The New York Times featured a great story on search engine optimization. 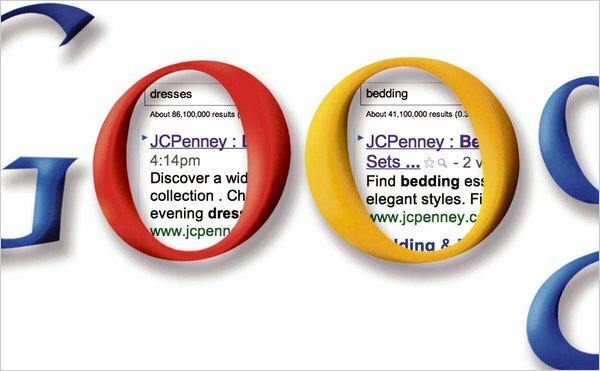 The Dirty Little Secrets of Search, by David Segal, looks at an interesting phenomenon: J.C. Penney’s unusually high ranking on Google for words that you wouldn’t necessarily associate with it. Of course, J.C. Penney sells bedding, and dresses, and furniture, but it is not considered an industry leader in any of those fields. So why was it the highest ranking search result for all of those words and many others? Check out the article for a more in-depth look at the dark underbelly of SEO.